More money was bet -- and lost -- at Nevada sportsbooks in September than any other month since the state began tracking sports betting revenue reports in 1984. Nevada books won $56.3 million off $571 million in bets in September. Both are all-time highs, according to Nevada Gaming Control, which released September revenue numbers Tuesday. The $56.3 million win tops the previous record set in September 2012 ($53.3 million), and the $571 million wagered eclipsed last October's historical high mark of $565 million. NFL Week 9 early betting look: How good are the surging Texans? Football was the catalyst for the historic month. Bettors lost a net $44.3 million off approximately $389 million in bets on the NFL and college football in September. The record month came in the first football month since additional states outside of Nevada began offering legal sports betting. This spring, the U.S. Supreme Court struck down a federal statute and opened a path for states to legalize sports betting. Sportsbooks have since opened in Delaware, Mississippi, New Jersey, New Mexico and West Virginia, with Pennsylvania and Rhode Island poised to begin taking bets in the coming months. The new competition did not slow down the betting action in Las Vegas. 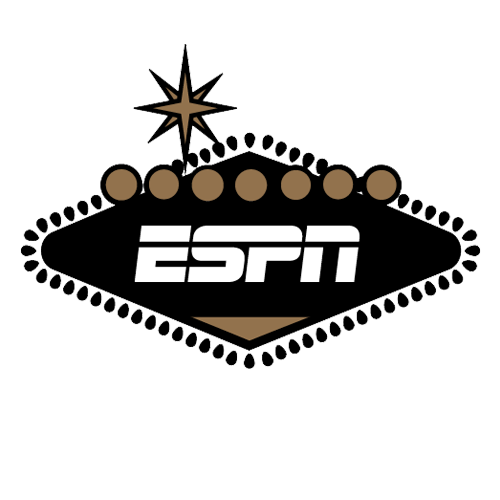 "I think we have believed all along that the expansion of sports betting outside of Nevada would not hurt our business but could actually help it grow as it gains more exposure and acceptance nationwide," Michael Lawton, senior research analyst for Nevada Gaming Control, told ESPN. "This month's numbers support that theory and we are very encouraged by this month's results; however, it is still very early in the game as far as sports betting expansion is concerned." New Jersey's division of gaming enforcement reported that the state's sportsbooks won $24 million off $183.9 in bets in September. While bettors struggled in September, they have battled back somewhat in October. Multiple Nevada sportsbooks reported back-to-back losing NFL Sundays the past two weeks, and some shops said this past Sunday was their worst of the NFL season so far. It appears the bookmaking business will survive, though. September was the 62nd straight month that Nevada sportsbooks have come out ahead against bettors. The last losing month statewide for the books came in July 2013, when bettors won $548,000.